Please select the service you are interestd in. Please select if you need an additional service. Installation takes about 2-3 hours for most cars. You are welcome to drop your vehicle off or wait in our showroom. Cars with removal usually takes anywhere from 4-6 hours. 2 front windows takes about an hour and 20 minutes. 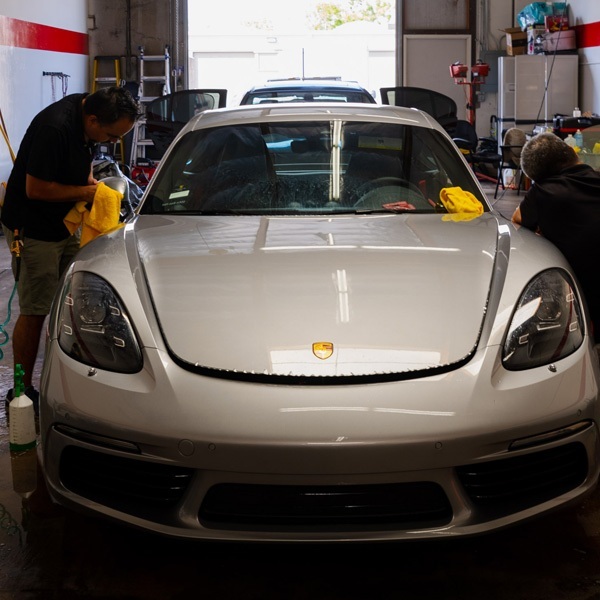 You don't need to wash your car or take any special care before your appointment. We will contact you to confirm your appointment. Installation takes about 2-3 hours for most cars. You are welcome to drop your vehicle off or wait in our showroom. Cars with removal usually take anywhere from 4-6 hours. 2 front windows takes about an hour and 20 minutes. You don't need to wash your car or take any special care before your appointment. We will contact you to confirm your appointment.